We’ve created quick cheat sheets for doctors and dentists to improve their use of social networking sites like Twitter and Facebook to meet their healthcare Internet marketing goals. There’s one more that we’d like to cover because, unlike Twitter and Facebook, it doesn’t seem to get as much attention – Google+. Google+ is a great option for businesses and if you haven’t created a profile for your healthcare or dental practice, you should. 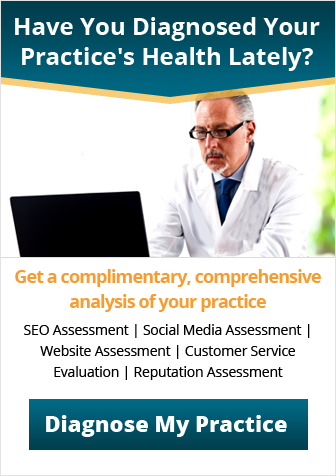 Not only is this site great for promoting your practice, it also offers a few unique features that can help increase your search engine profile and connect with current and new patients. The biggest benefit of a Google+ profile is that it appears as a larger feature when someone searches a business name in Google. Creating an engaging Google+ profile is important because when your dental or healthcare practice’s name is typed into the search engine, your Google+ profile will be one of the first things the searcher sees. Google+ gives you a lot of freedom as to what you can post on your profile. Like Facebook, you can posts links to articles, blogs and videos. Google+ also allows you to post event information on your profile, which is a great way to engage with your followers and encourage new patients and referrals to visit your medical or dental office. 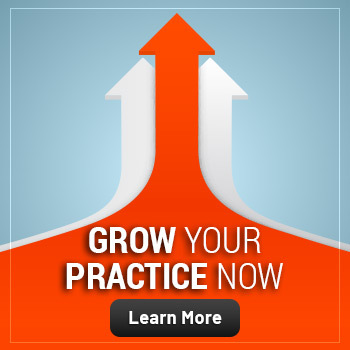 Like Twitter and Facebook, others can follow your practice’s profile on Google+. 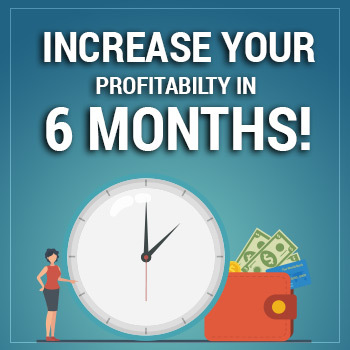 The added benefit here is that you can group the types of followers you have into different circles; this allows you to curate your content and market it directly toward certain groups. 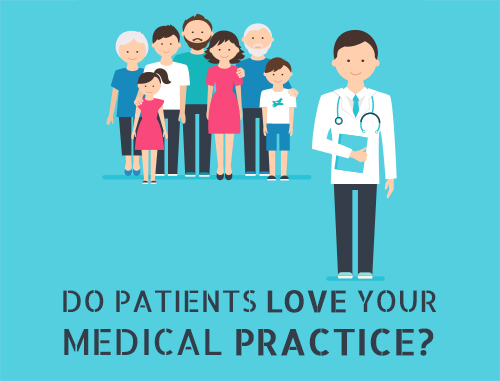 For example, if you put your patients in a friend circle, you can share information with them that the general public can’t see, like special deals, contests or information about your practice that would affect patients only. You can share marketing content or general medical information with followers in your work circle to promote your practice and share your expertise to gain new patients and referrals. Google+ gives you the opportunity to share exclusive content with your followers if you have their email address. 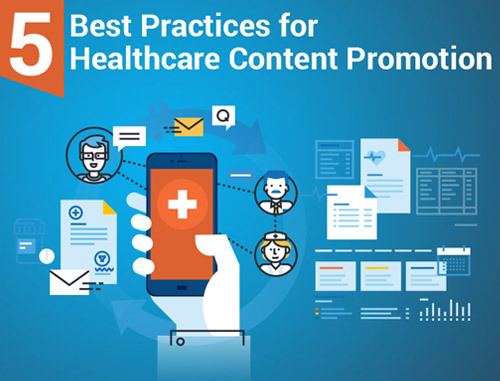 This feature is another effective way to share specific content with your patients, such as deals at your practice, important information about your practice or to send e-brochures or e-newsletters. You can also upload your own photos and videos on Google+. This is an easy and effective way to share e-videos you’ve created or photos of your practice with your followers and the general public. An additional bonus is that Google+ allows you to edit the images you post to get the best quality. Like Facebook, Google+ has a review section where people can leave comments about your healthcare practice. As with any review site, it’s important to manage your reputation online to ensure you don’t alienate current or future patients. Your Google+ profile provides a number of different link spaces on your profile. This allows you to link to all the social media accounts associated with your healthcare practice – from YouTube and Twitter to Facebook and your main website – in one convenient place. 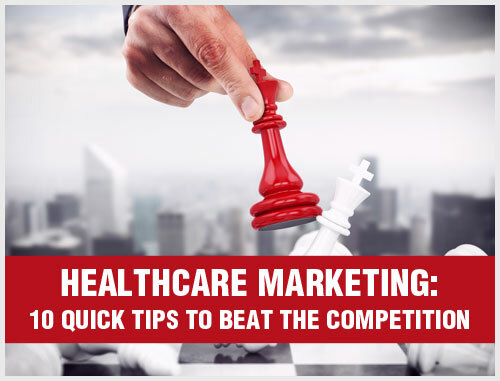 For more information on Google+ or to add this social media networking site to your healthcare marketing strategy, contact one of our healthcare marketing consultants at 800.679.1200 or info@practicebuilders.com. Take a look at our previous blog posts about the basics of Facebook and Twitter to learn more about how to add social media to your marketing plan.